Wandin Custom Car & Bike Show. Rotary Club of Wandin Custom Car & Bike Show. 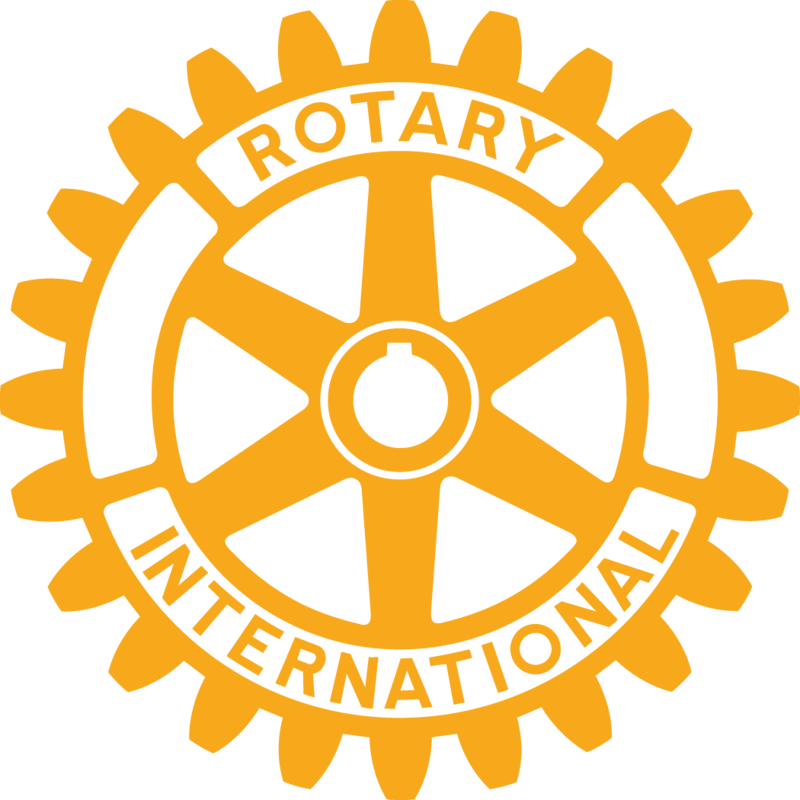 Copyright © 2019 Wandin Rotary All rights reserved.